Home Tuition service has gained overwhelming responses from clients and parents. Beyond Home Tuition services are now rapidly growing with niche; Effective & Fun Learning Modules for Science & Mathematics! Branch Managers are needed for our new branches of Beyond Home Tuition Shah Alam. – Exciting allowances and bonuses. 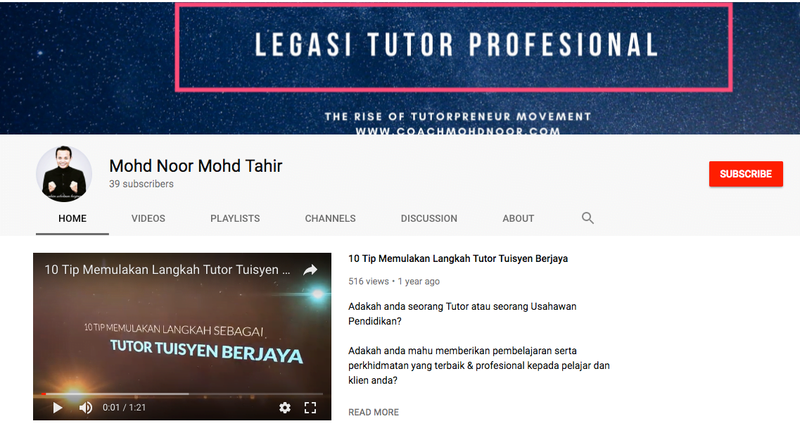 – Can share knowledge and effective learning with students. 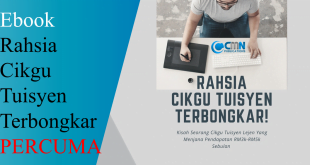 – Can build experience and improve soft-skills with companies operating in Malaysia & abroad. – Training programmes and career development available. – Prepare to become Beyond Home Tuition ambassador to go further in this field. – Have a strong passion in the field of education and management. – Proficient in administrative tasks which include Microsoft Office, Internet and social media (Facebook, Twitter, Instagram and others). – Confident in communicating with clients, parents and anyone. 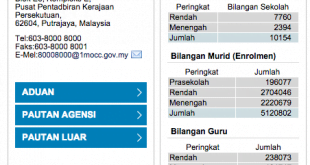 – Able to communicate in Bahasa Melayu & English. Mandarin is a bonus. – Always ready to give benefits and add values to own life and lives of others. – Always eager to learn new things for personal growth and company development. – Have career experiences or active involvements in extra-curricular activities, outdoor activities in tertiary institutions or external organisations. – Ready to do any task to be given later. 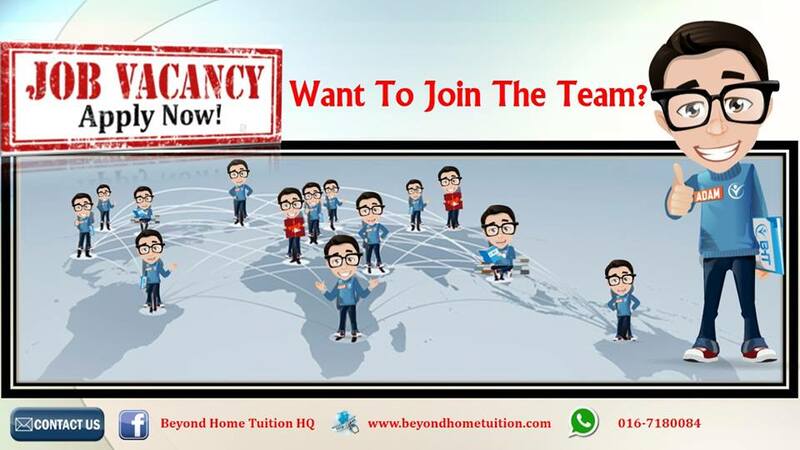 If interested in becoming a part of our big family, please email your resume to beyondhometuition@gmail.com with the title BHT Branch Manager Application before 30th Mei 2016. Then, please WHATSAPP ‘BHTSA _Full Name’ to 013-2006840 as soon as possible!